The mobile O2/CO2 gas analyser Oxybaby® is now even more user-friendly: Measurement results can now be stored in CSV format on a micro SD card. This greatly simplifies data exporting, which previously required a USB interface and additional software. 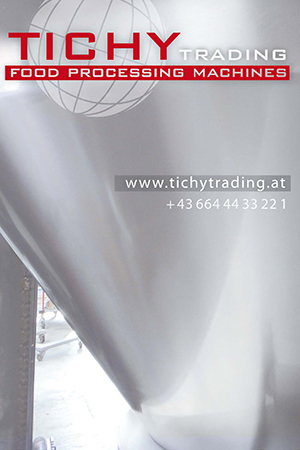 The Oxybaby® is already in use all over the world by thousands of operators, making it one of the most successful test devices for modified atmosphere packaging. The analyser, which can be operated with one hand, delivers precise results in just 6 seconds, and needs only 2 ml of headspace gas to measure. This is extremely important for small packages with little headspace. Its high reliability, easy operation and handling make the Oxybaby® the first choice for many quality inspectors. 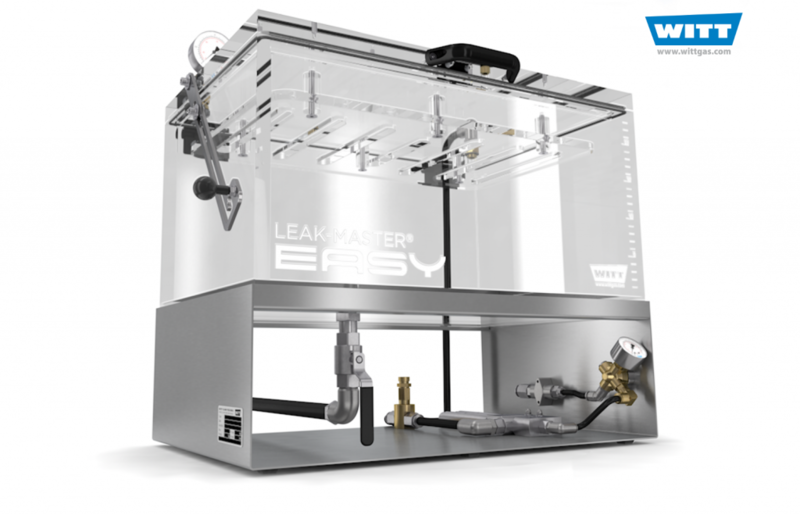 The Leak-Master® Easy package leak detector, which functions using a water-based bubble leak test, is now available in two additional, more compact test chamber sizes. 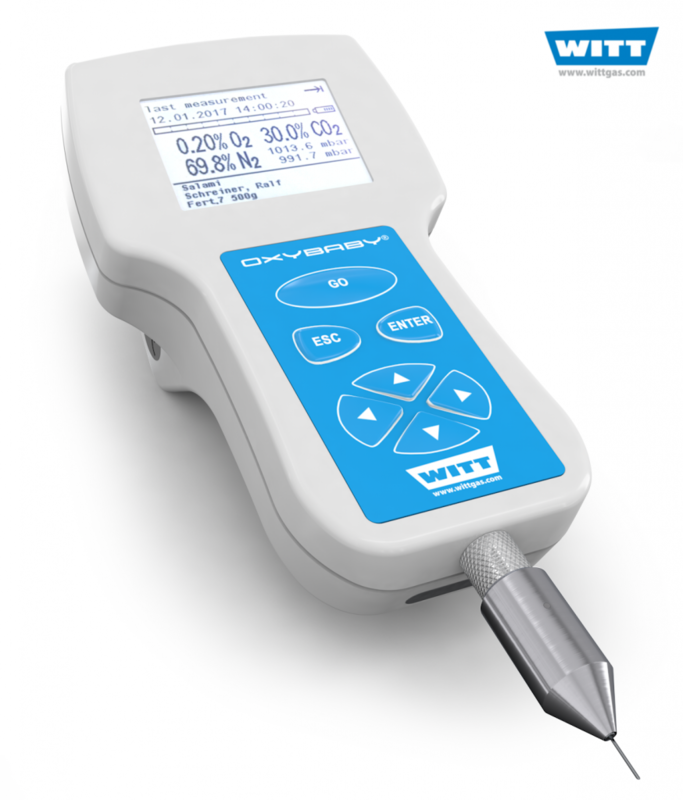 The lower capacity of the 0.5 and 1.5 litre chambers simplifies cleaning and water changes, whilst still offering the full functionality of the popular leak detector. So the series now includes seven models that can detect even the smallest leaks, for example in pharmaceutical products or food packaging with or without a modified atmosphere.